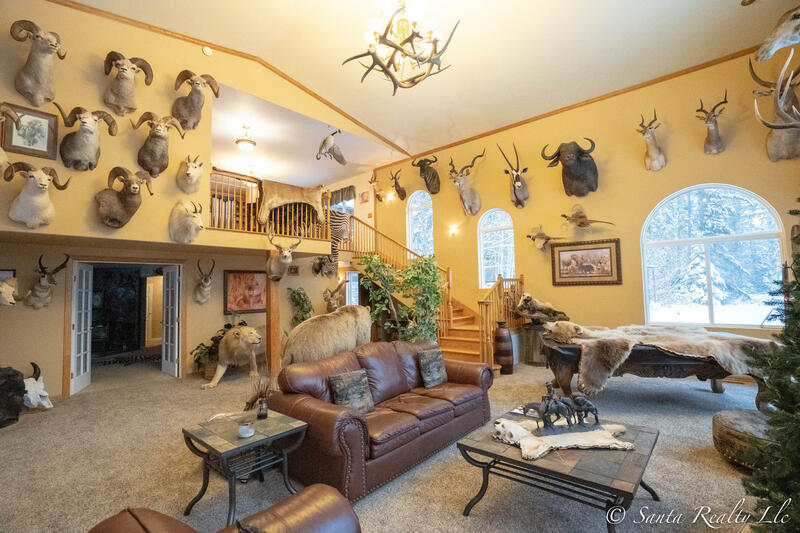 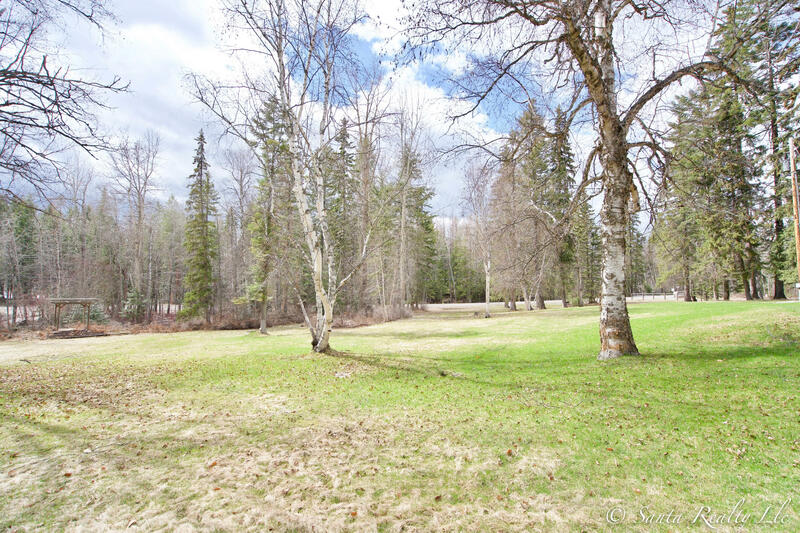 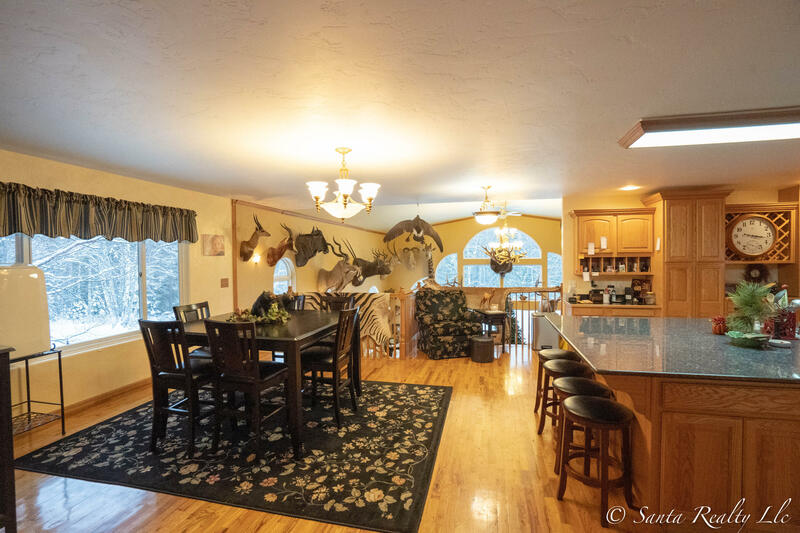 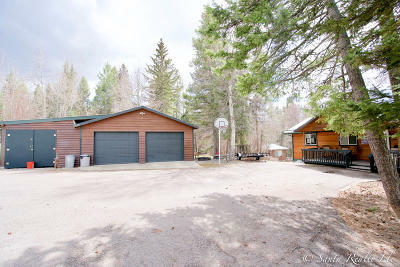 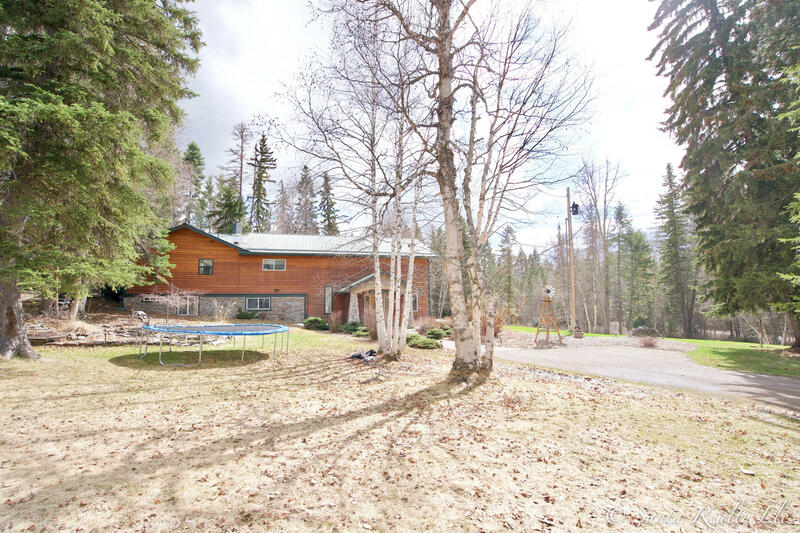 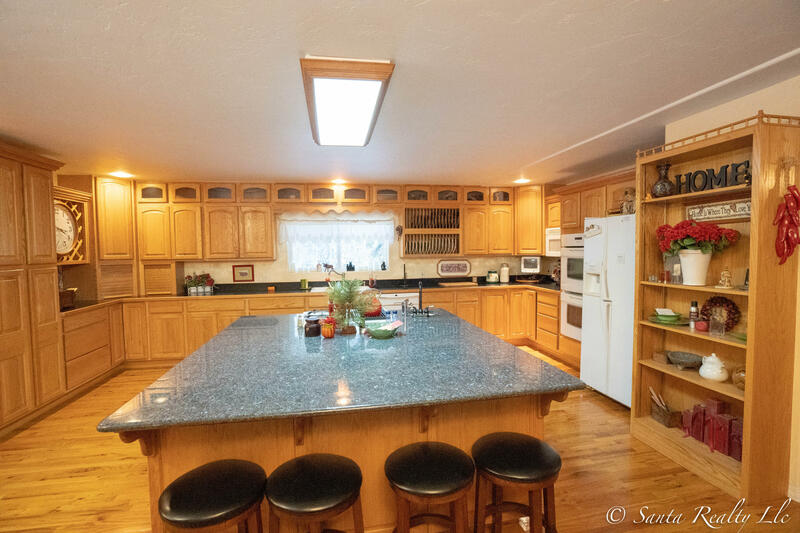 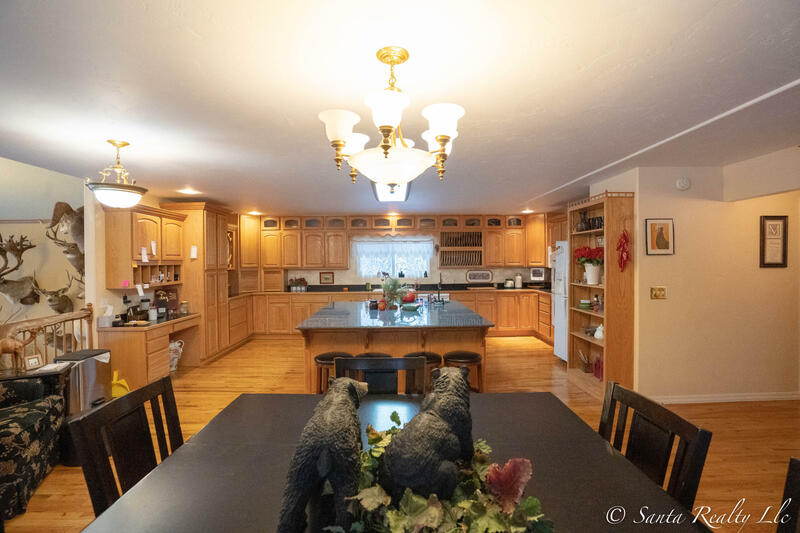 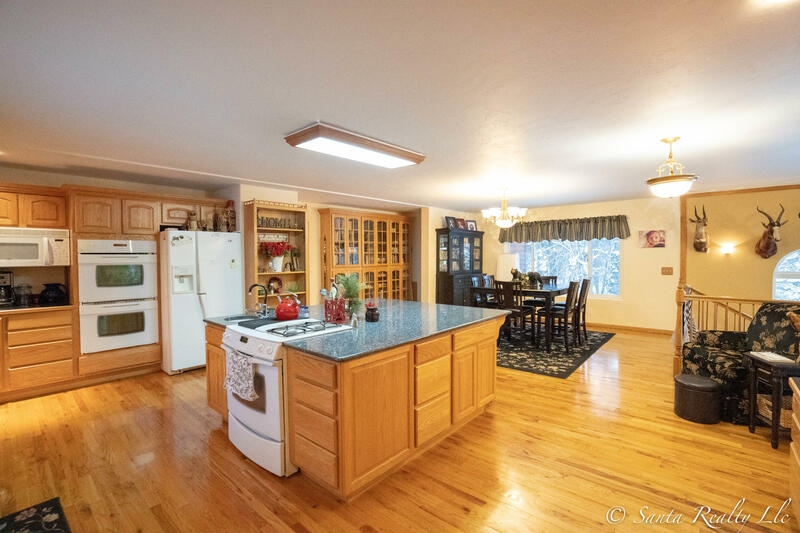 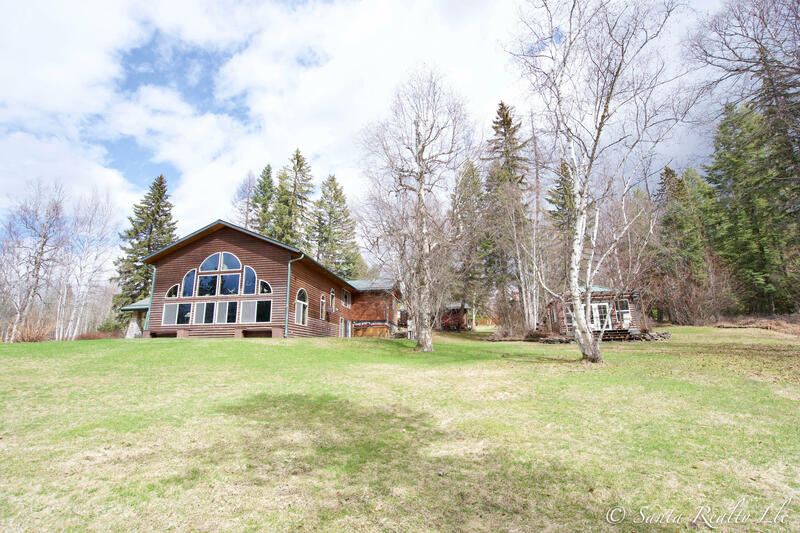 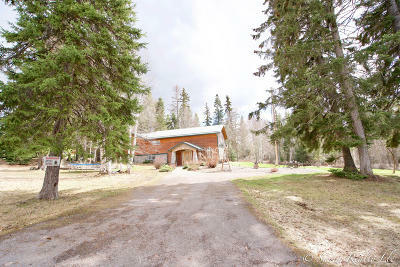 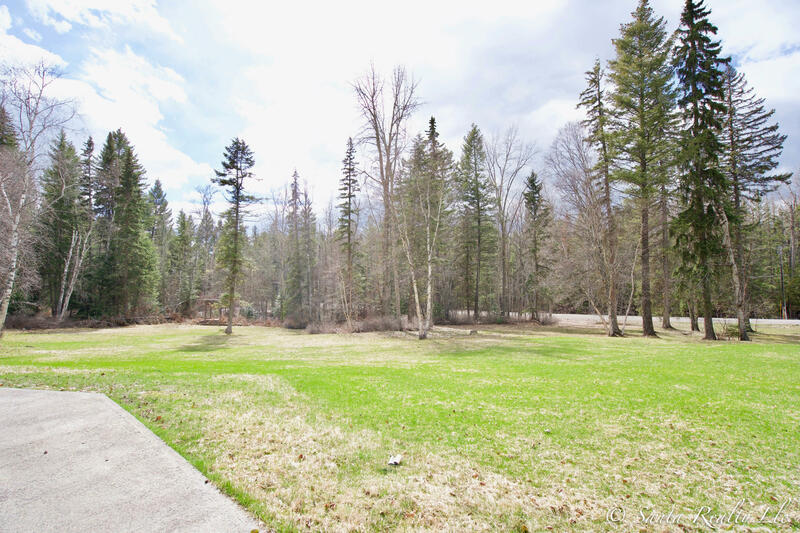 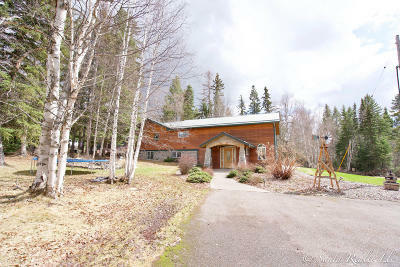 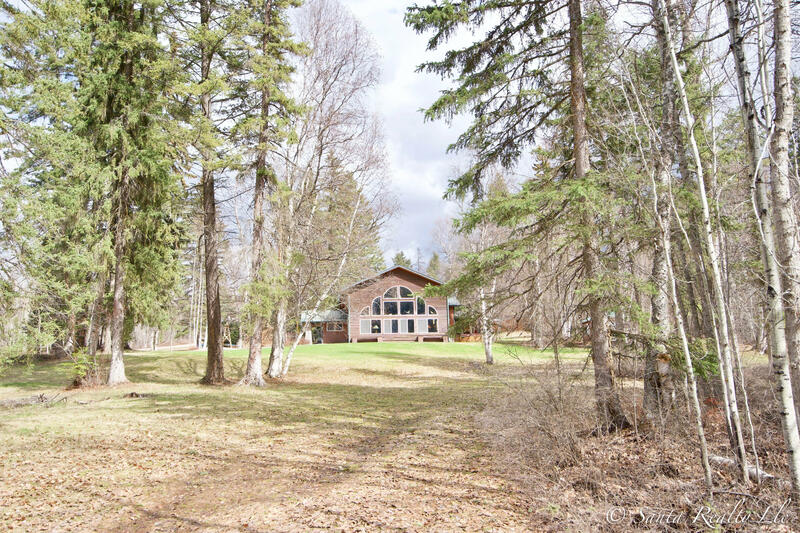 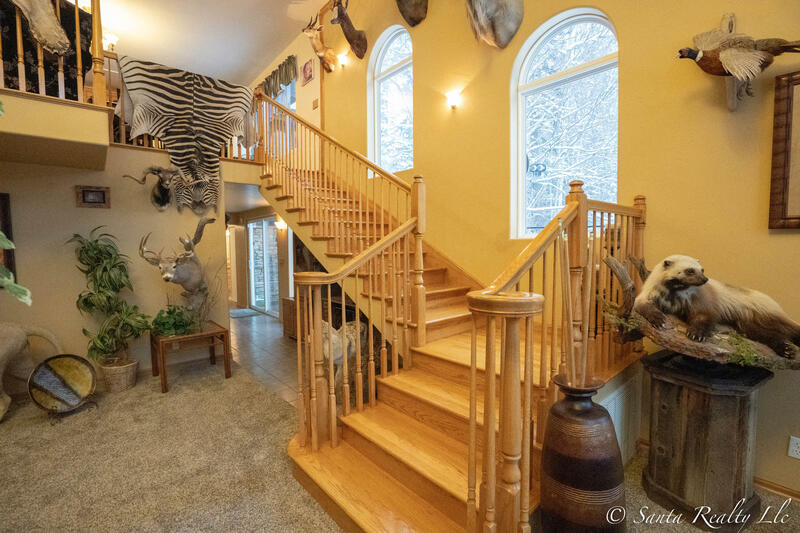 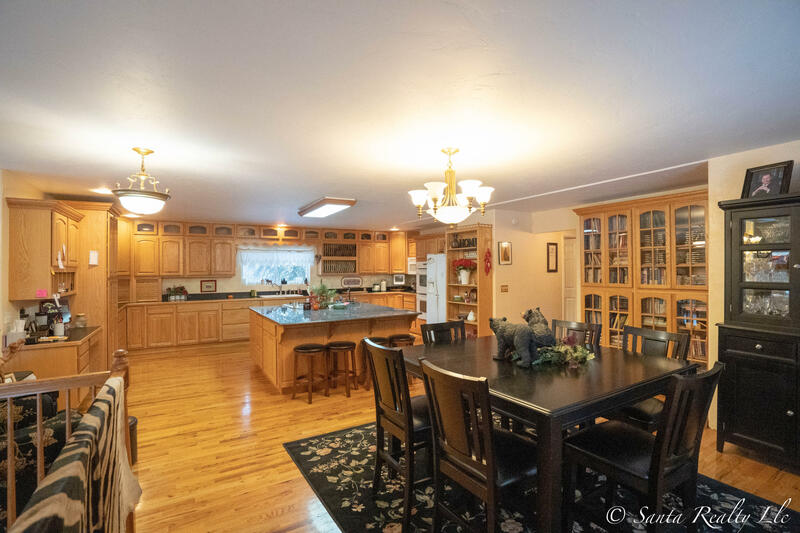 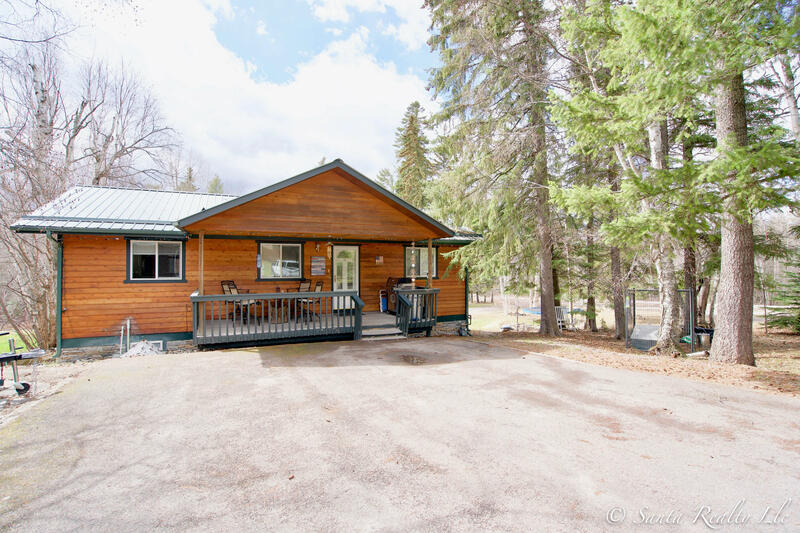 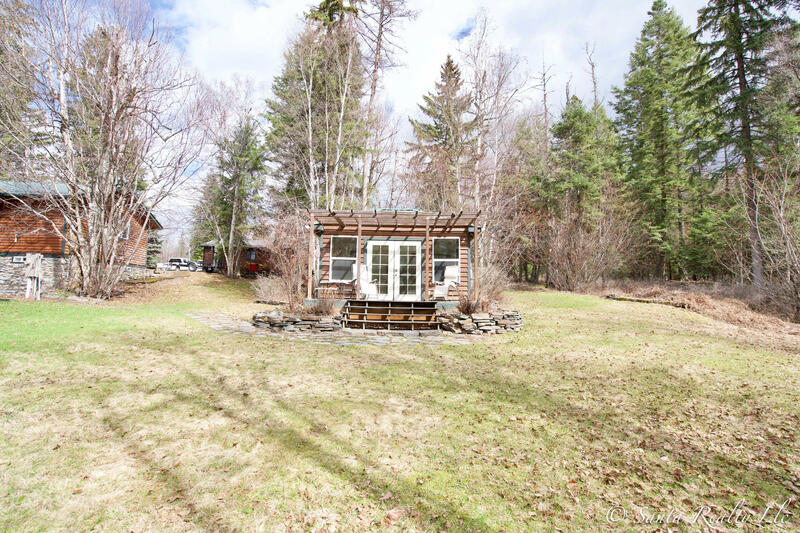 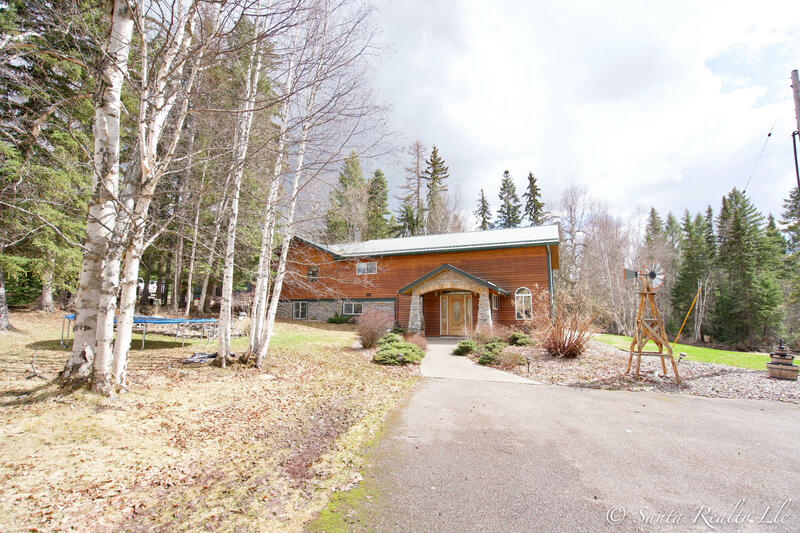 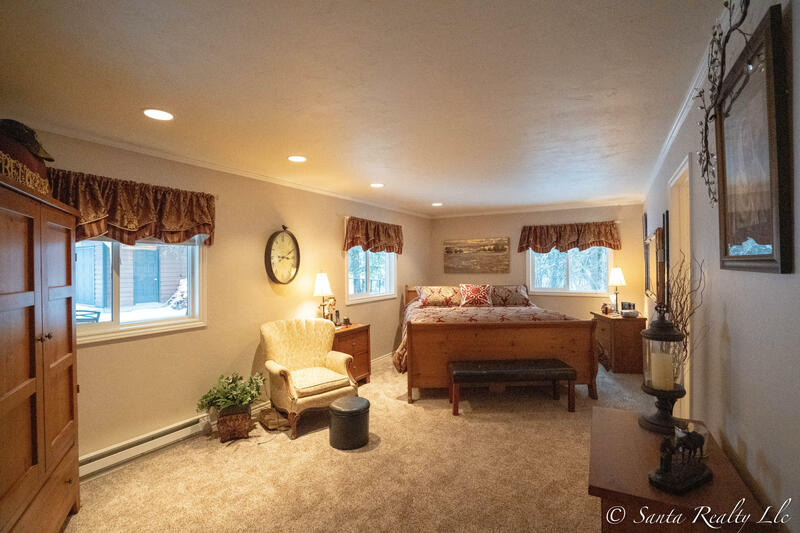 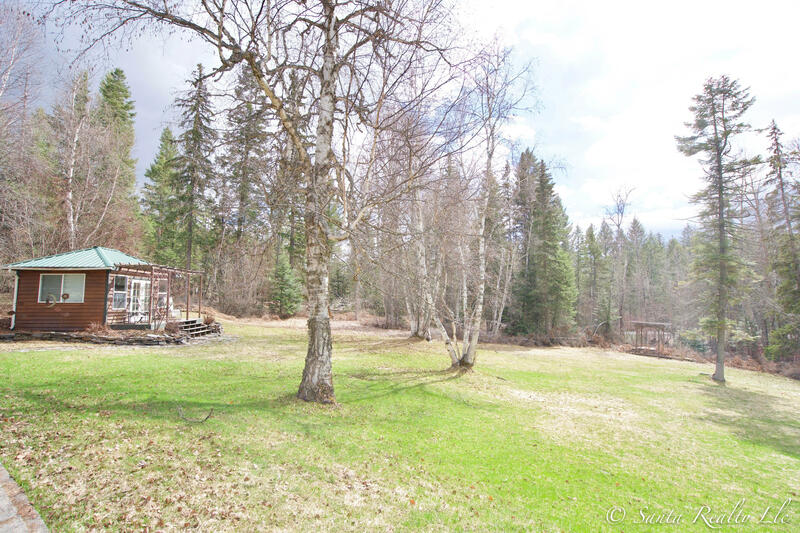 Rare opportunity to own an exquisite 4 bedroom, 3 bathroom home on a pristine 3 acre lot near Meadow Lake golf course, just minutes to Meadow Lake Golf Course, minutes to Whitefish and Glacier National Park. 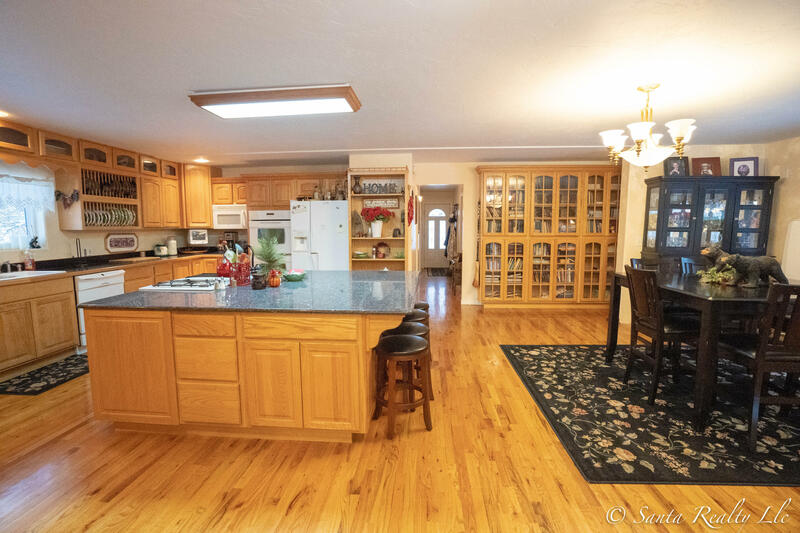 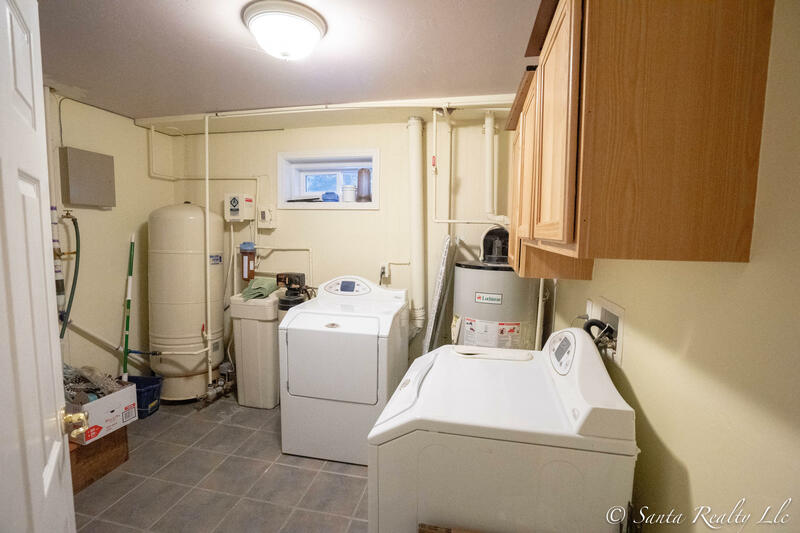 This well cared for property includes a main floor master bedroom and beautiful large open kitchen built for entertaining. 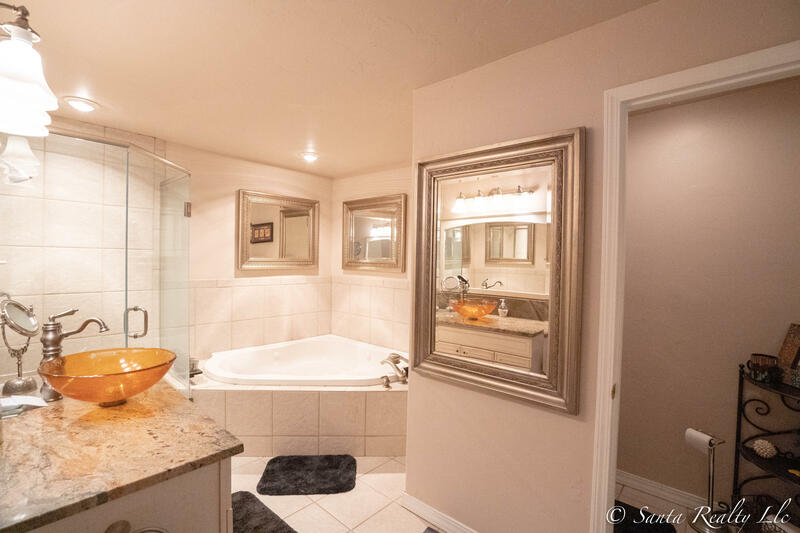 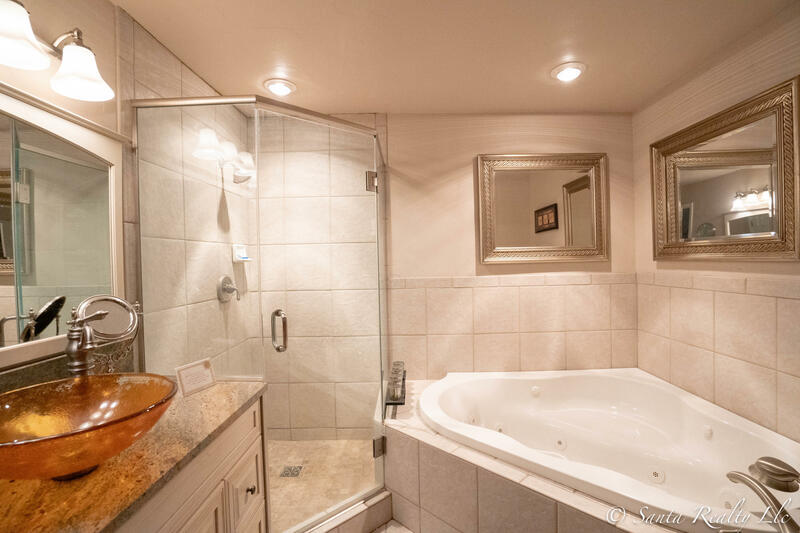 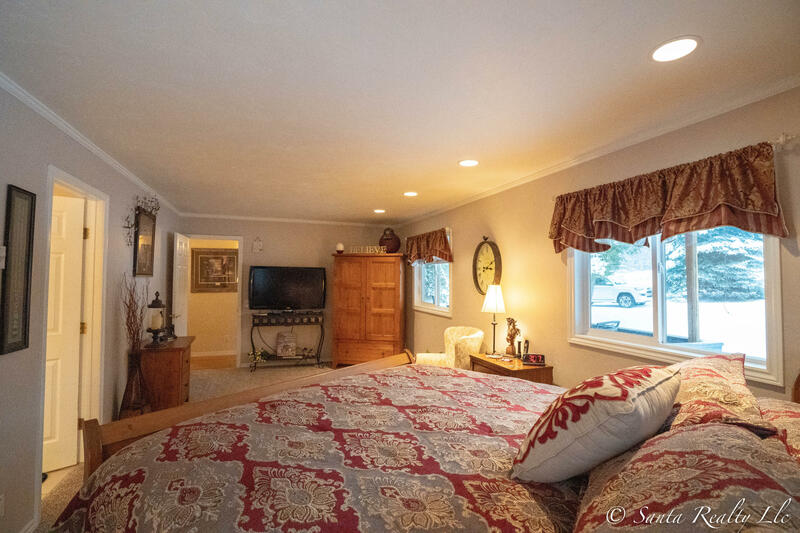 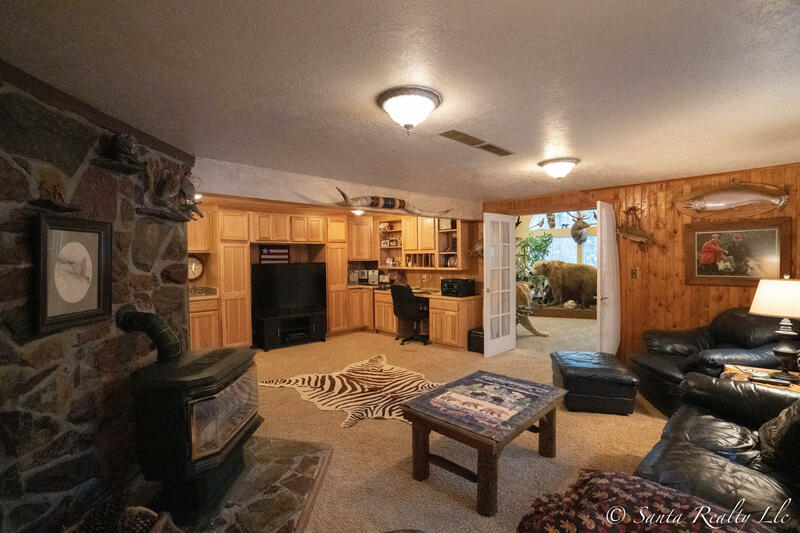 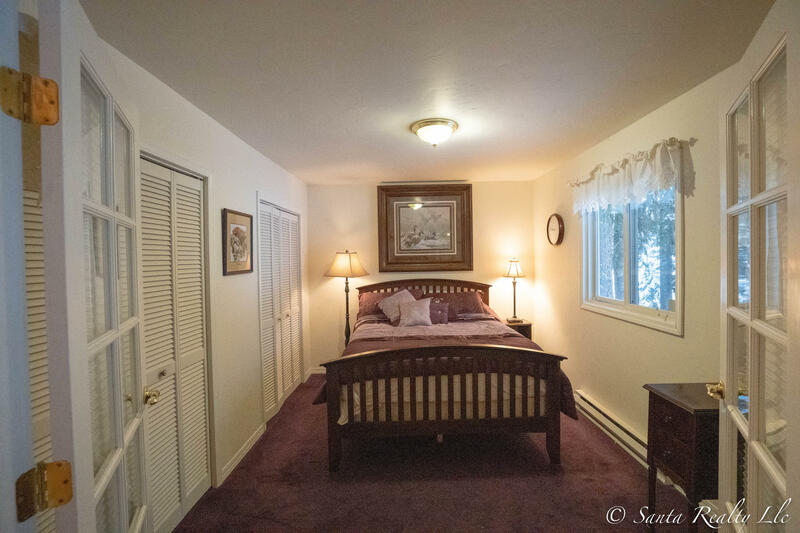 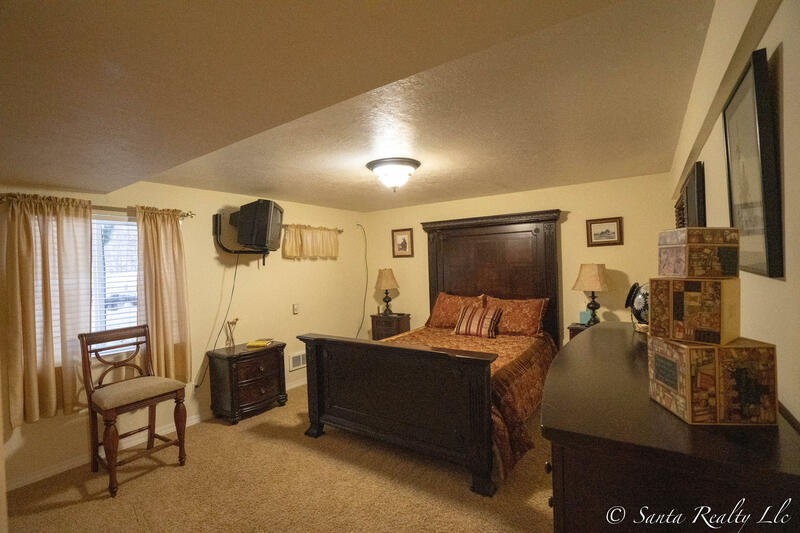 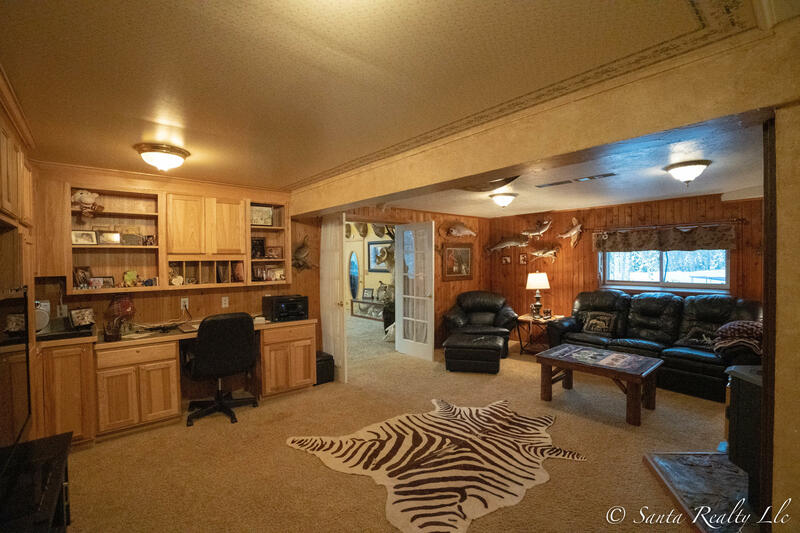 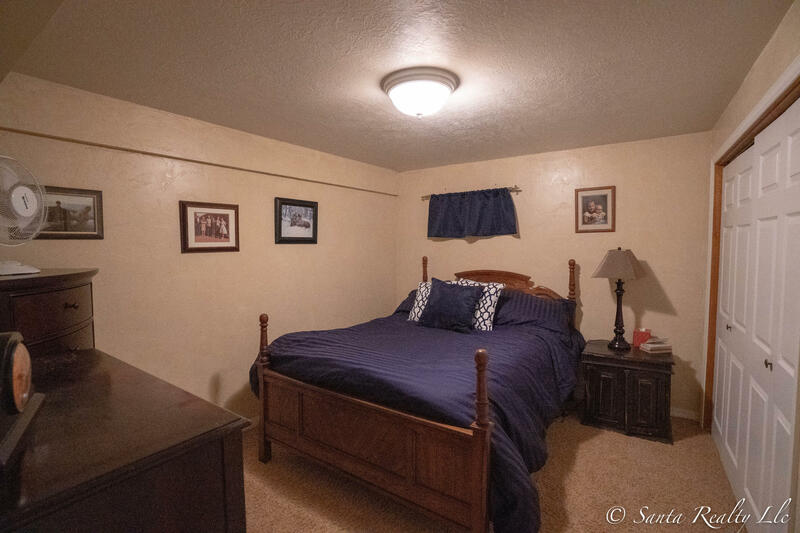 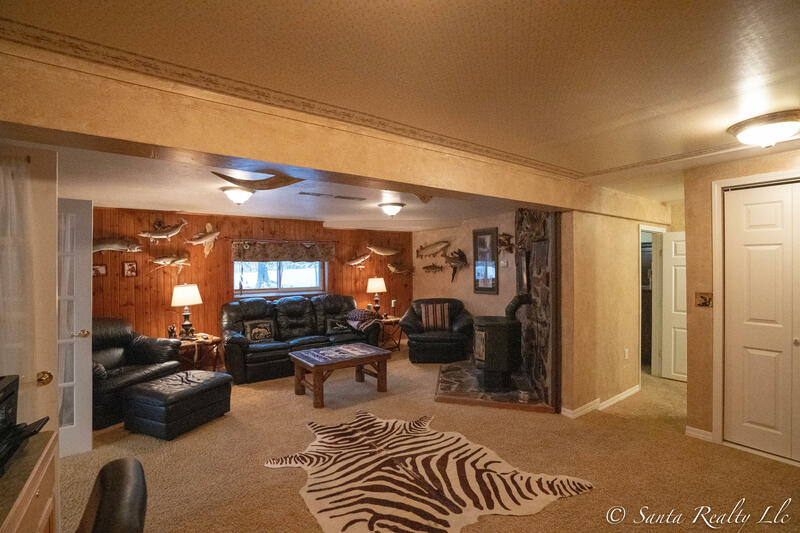 There is a grand living room and a cozy tv/guest room featuring a fireplace and wet bar. 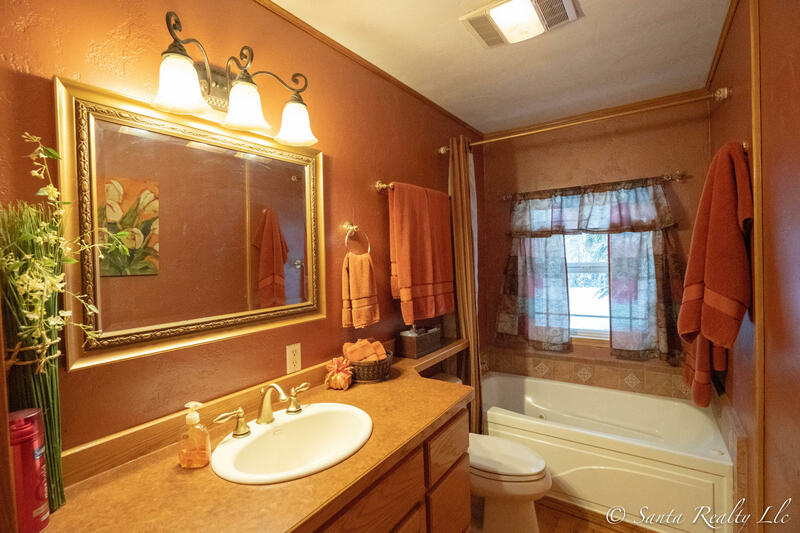 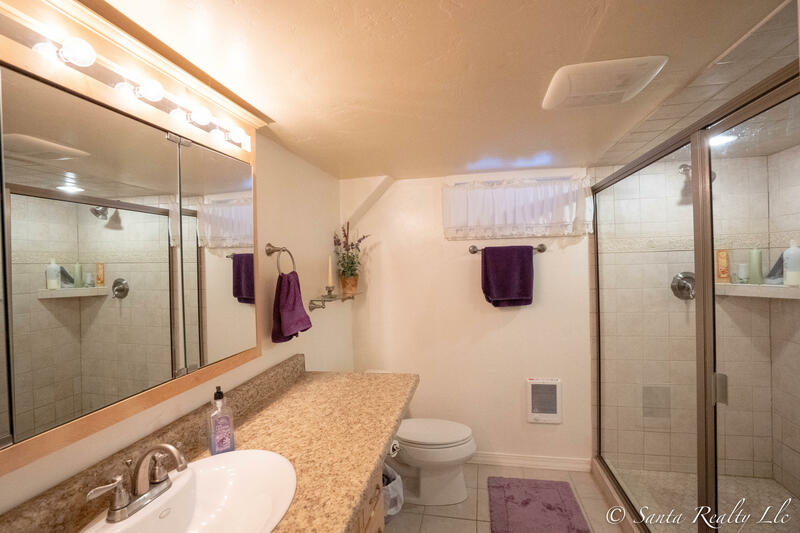 Immaculately landscaped with concrete walkways, 2 paved driveways, solar lights, and a tranquil waterfall into a fish pond. Exceptional location with easy access, yet private and secluded. 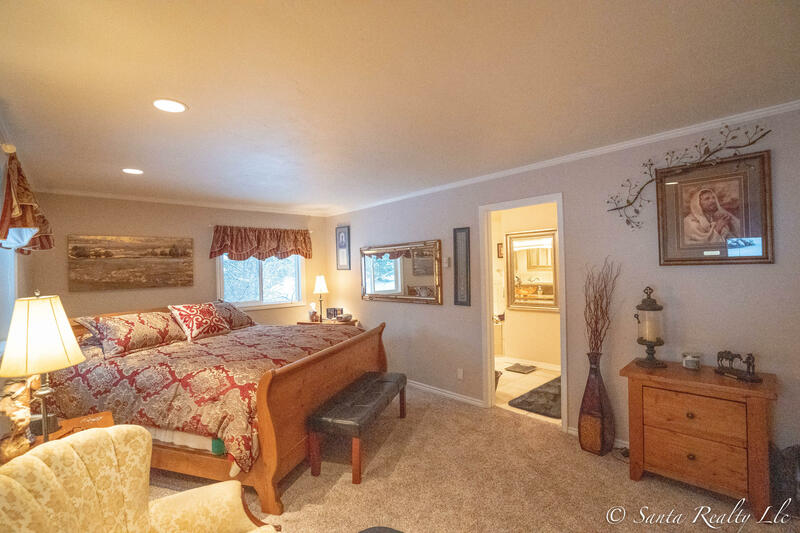 Would be a perfect VRBO or B&B. 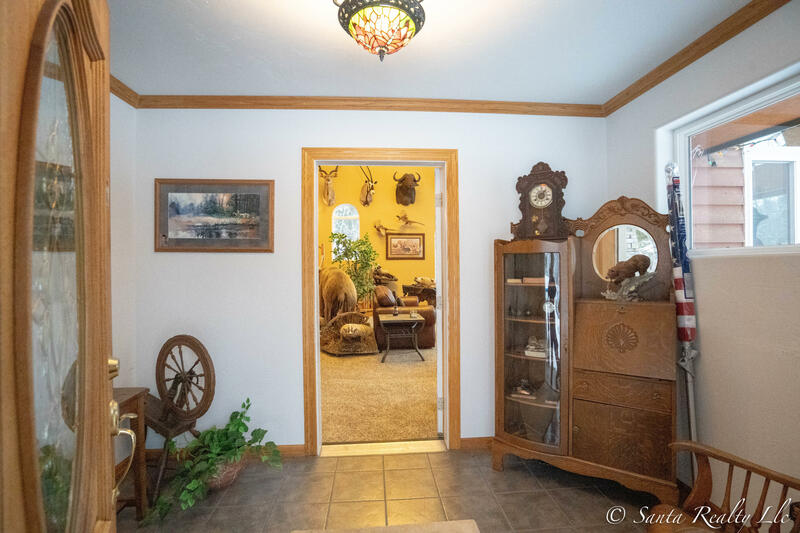 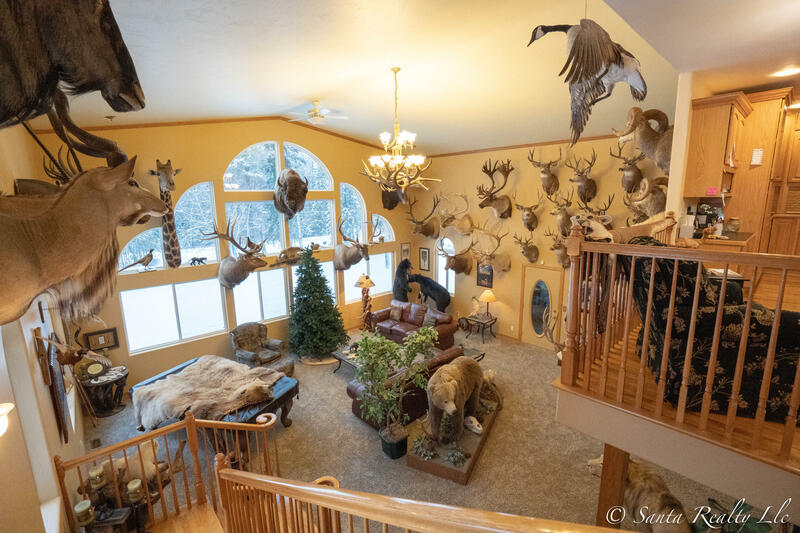 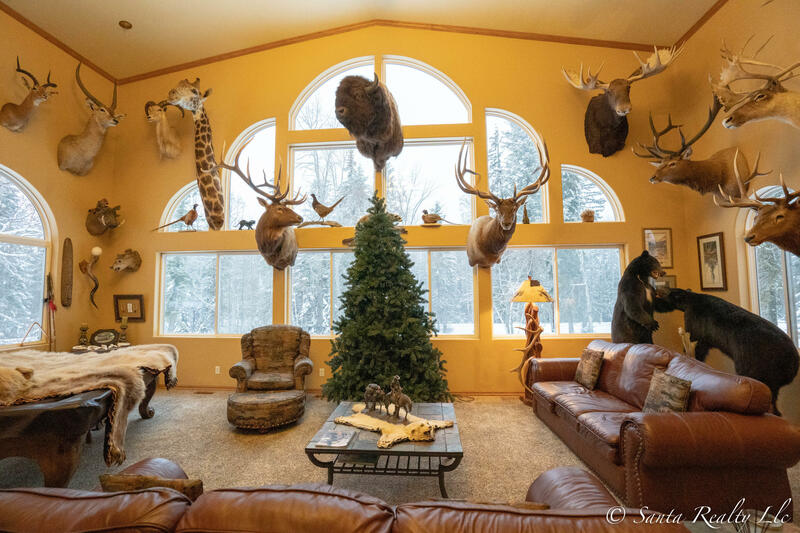 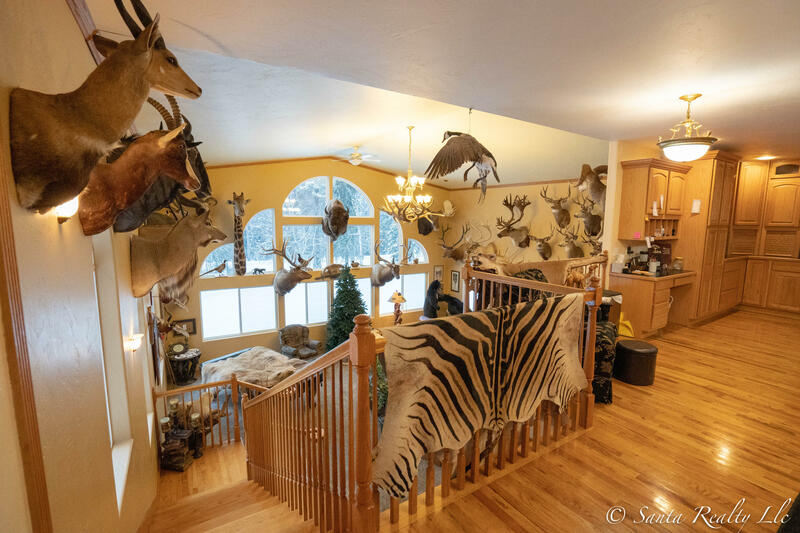 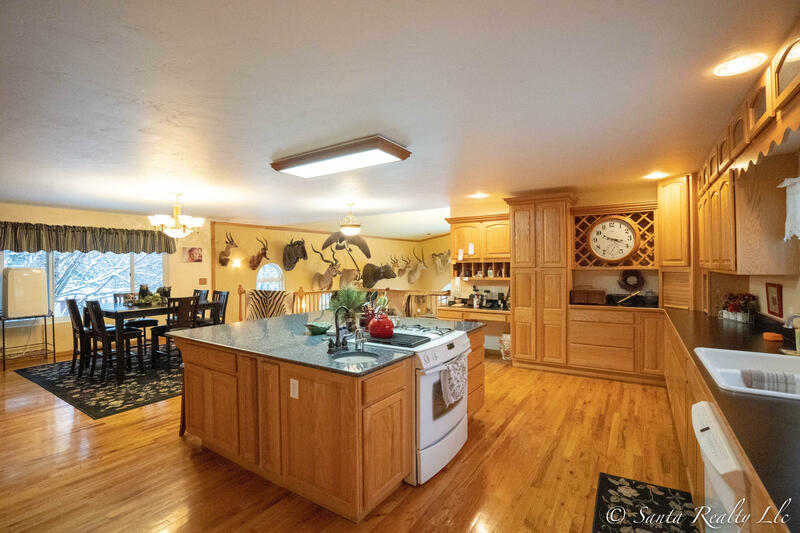 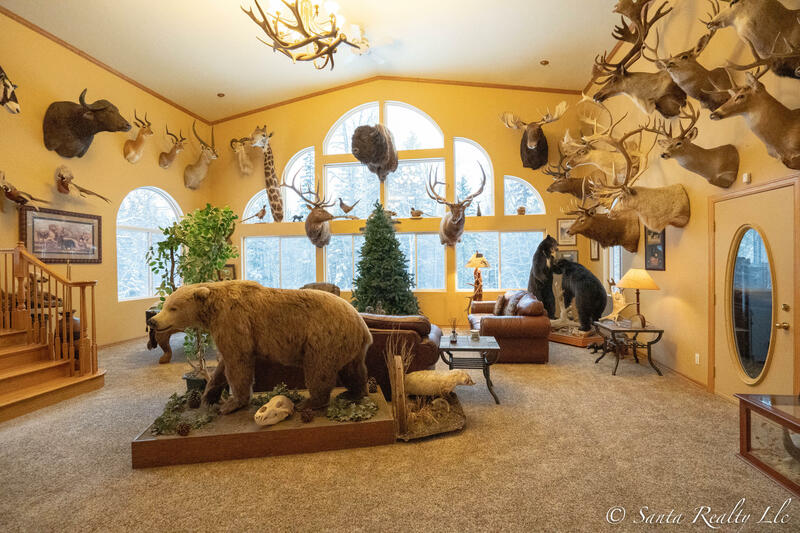 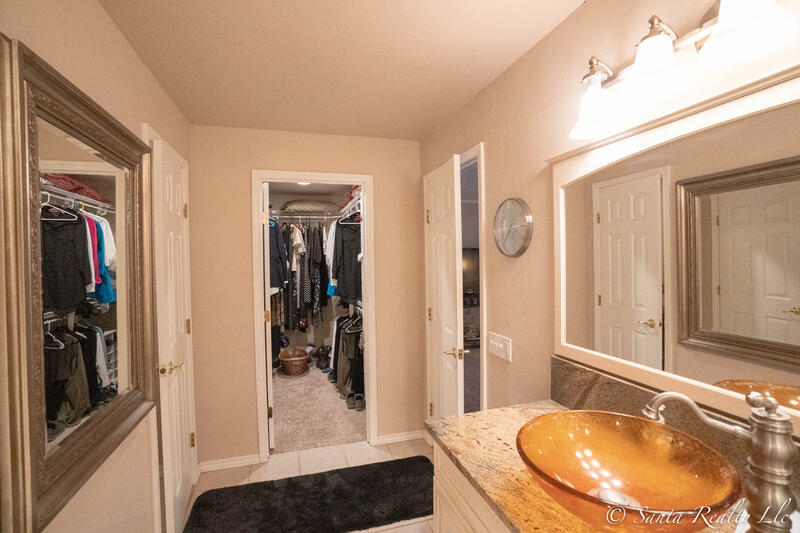 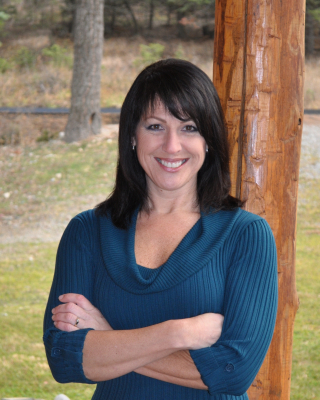 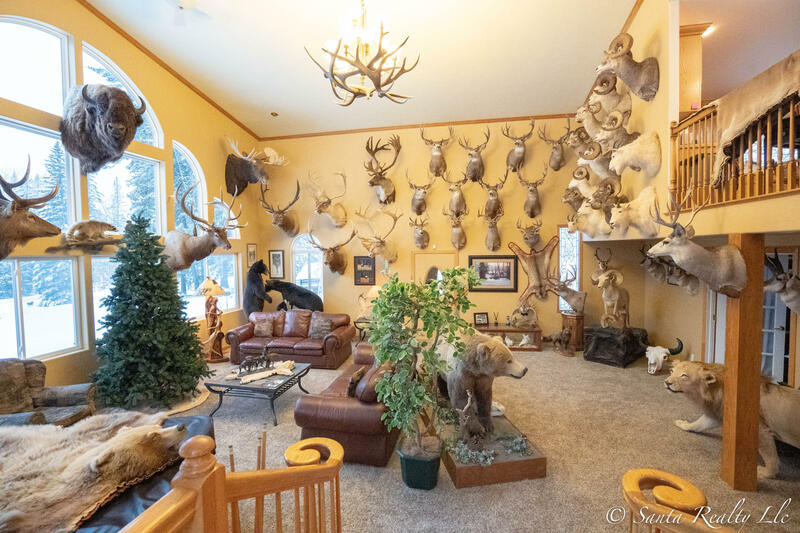 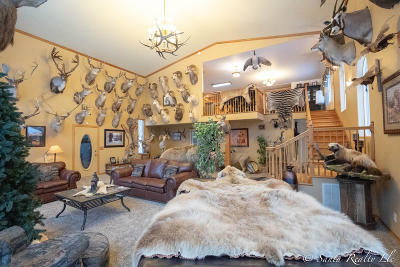 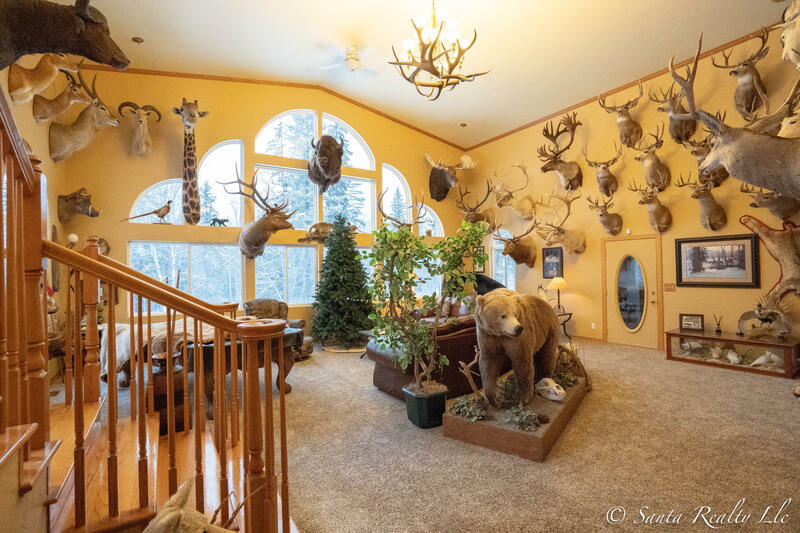 Please call Melissa Santa at 406-212-3676 or your real estate professional to schedule a showing.